What forms of picture I.D. are accepted for proof of identification at the TAM® Office? You’ll need to show us a picture I.D. before completing your proctored exam and picking up your card. Luckily, we accept several forms of I.D.! In addition to Nevada and out-of-state driver’s licenses, passports, and state ID cards, please refer to our website for a completing listing of valid forms of identification. What if I lost my TAM® Card or changed my last name? We often hear from students who have lost their TAM® Card, or changed their last name after marriage and were directed by their HR Office to update their TAM® Cards. If you originally obtained your card from TAM® of Nevada and it was not expired, there is no need to repeat the class! You may obtain a replacement TAM® Card at our office at a cost of $10. Please visit us during business hours, and bring photo identification. We’ll take your picture and print your new card right away. My TAM® Card is expired. How do I renew my card? Contrary to popular belief, there is no such thing as a “shorter” class for students who need to renew their alcohol education cards. State law mandates that students must complete the ENTIRE program following specific topics and curriculum every four years in order to remain in compliance. Plan on dedicating about 3 hours to your course – either online or in the classroom, followed by a short exam. Trade in your old card and get a new TAM Card® today. I want to attend class tomorrow. Do I need to register online, or can I walk-in? The choice is entirely up to you! You may visit our website to register for an upcoming course, or you may review our schedule and choose one of our convenient class times without pre-registering. For walks-ins, please arrive fifteen minutes before class begins to register at the door. Still have questions? 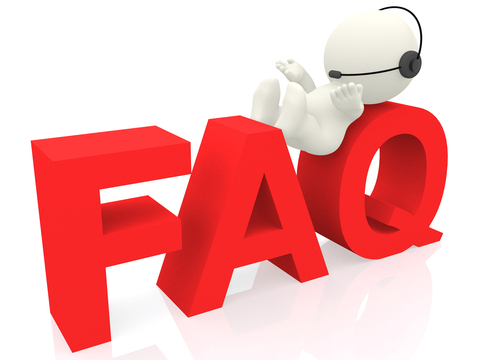 Visit the FAQs section of our website where you may find the answers you are looking for. You may also contact us by phone at 702-545-6664, email at taminfo@tamnevada.com, or send us a Facebook message at www.facebook.com/tamnevada. We’re happy to hear from you and look forward to answering your questions! Pingback: Spring Has Sprung – What’s New at the TAM® Office | TAM® Nation in Vegas!